Braamfontein Alive: Wednesday night at Cornerstone Church, Uptown. 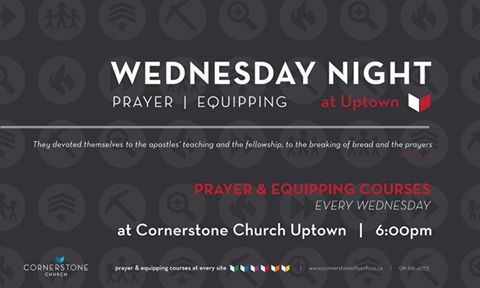 Wednesday night at Cornerstone Church, Uptown. Your Wednesday night will never be the same again! Come join us for bible and prayer meeting on every Wednesday night. Listen to Pastor Phil Quinn as he does justice to issues of life through the word of God and pray yourself through the year of 2016. Many are the plots of the enemies but with the living word of God and fervent prayers we shall triumph. Remember a prayerless child of God is a poweless child of God. 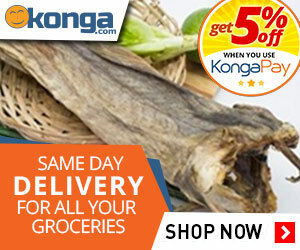 We shall be expecting you!